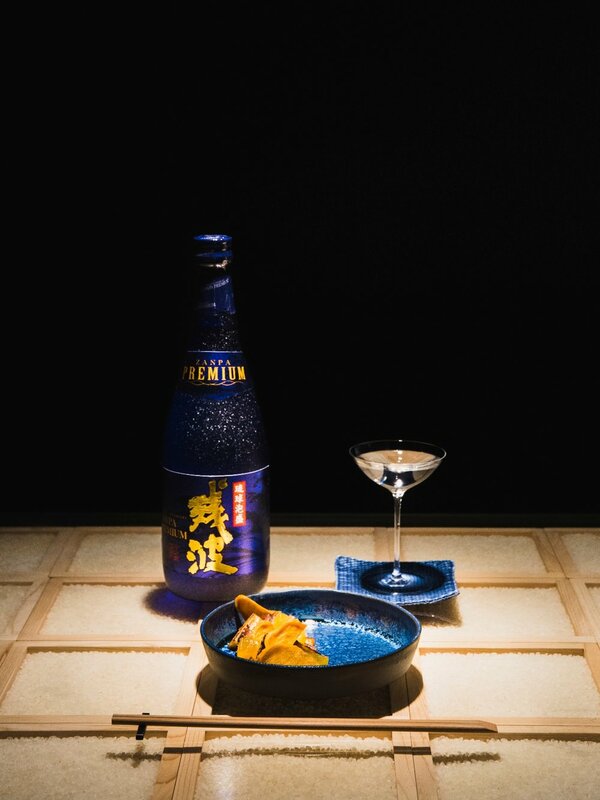 We worked with this Japanese food and sake joint’s extraordinary chef Lok Yan Li, and came up with a series of custom ceramic plates, inspired by Edo period (17-19th century), which was marked by the development of precise slip cast ceramic forms. This bespoke range of plates features several crystalline glazes that complement one another. Within the same glaze, each plate is completely unique due to the character of the glaze, employing on elements of Japanese wabi-wabi aesthetics. R L Foote Design Studio was lucky to create playful drink elements for NGV & Dan Murphy’s NGV Triennial Extra Discovery Bar, designed and made by Ryan L Foote. We produced porcelain garnish holders and food grade moulds for ice drink coasters to put on top of the drinks. Sofitel on Collins in Melbourne has commissioned R L Foote Design Studio to create 24 porcelain platters for a part of VIP room turndown service during the Australian Open 2018. The platters reflected the French heritage of the hotel, and took inspiration in architectural structures of the hotel itself and Louvre with its glass pyramid, both designed by the iconic architect I.M. Pei. Each platter has been coated with this crystalline glaze, where crystals start to grow into unique brilliant patterns inside the molten glaze during the firing process, from thousands and thousands of tiny crystals giving a satin finish, or glossy look with fewer large crystals. The results were striking, with no two platters looking the same. Ryan L Foote was commissioned by the National Gallery of Victoria Design Store to create a range of ceramics inspired by the Van Gogh and the Seasons exhibition. Foote has taken inspiration from Van Gogh's paintings to develop a range of porcelain vases, plates and large fruit bowls which were exclusively available at the NGV Design Store. This year Melbourne Food and Wine Festival have asked R L Foote Design Studio to come up with a range of 7 plates to complement 7 celebrity chefs' recipes that will be served at their 2017 festival hub bar. Each plate complements the recipe to create a very special dining experience.